In this tutorial you are going to learn how to how to use the Pen Tool in Photoshop. The pen tool is a versatile feature of Photoshop and has multiple functions. It can be used from very basic shape creation to more advanced masking techniques. 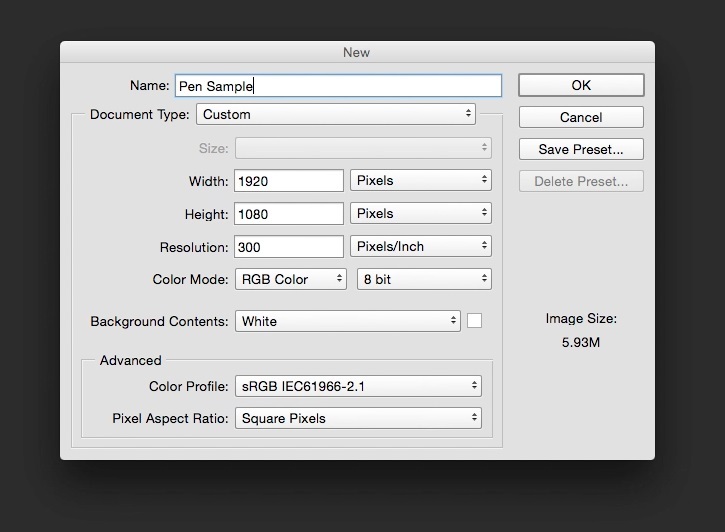 Open Photoshop & create a new document to start using the pen tool in. You can use the pen tool to create custom shapes. 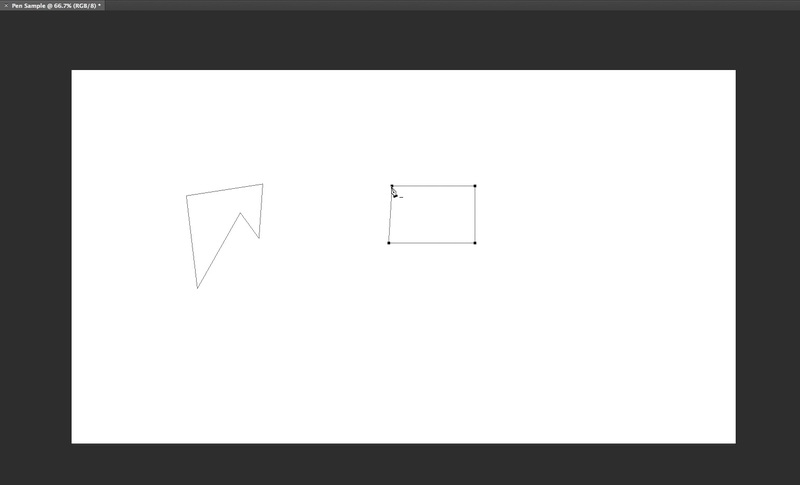 First, get comfortable with clicking around and creating custom shapes. You can also create straight lines by holding shift while clicking. To finish the shape, connect the last point, to the first. Another great feature of the pen tool is its ability to mask out certain parts of image. For example you may want to mask out the sky of a landscape shot and replace with something different. 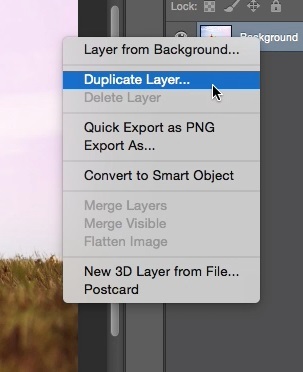 First, duplicate the the Background layer to create the mask on. This was we can isolate both parts of the image. To start the mask, begin creating points around the object you’re looking to mask. 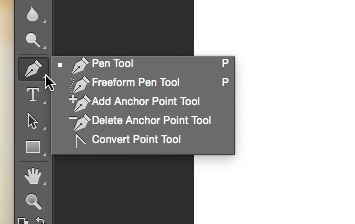 Once you finish the custom pen shape, click “Mask”. You will then see Photoshop, has made a mask out of our custom pen selection. Now that the mask is isolated you can do things like increase the saturation of the grass. You have now learned how to use the pen tool in Photoshop.